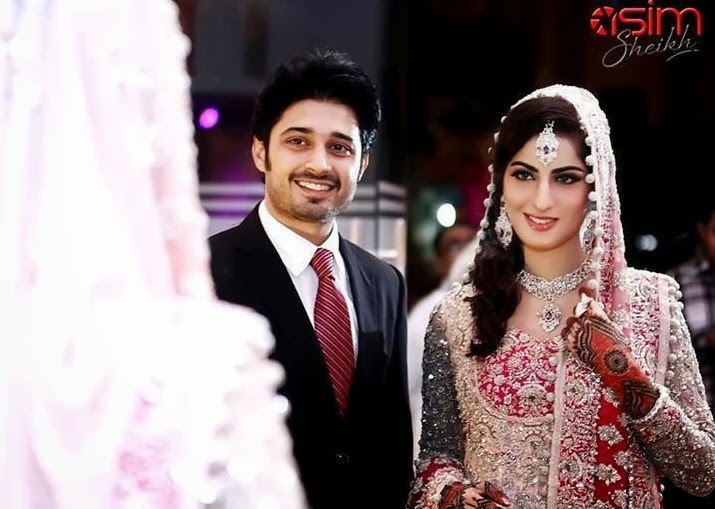 Actress Sana Khan who recently got married to Babar Khan died in a tragic road accident today while she was on her way to Hyderabad إِنَّا لِلّهِ وَإِنَّـا إِلَيْهِ رَاجِعونَ. May her soul rest in eternal peace. Babar Khan is also in serious condition, we request everyone to pray for his speedy recovery. This is a very sad moment, Sana Khan was young and still had her whole life ahead of her. The entire team of reviewit extends their heartfelt condolence to her family and friends. May Allah give them the courage they need to bear the loss of a loved one.